Nigerian singer, Runtown, in another meeting, expressed that Davido’s ‘IF’ is his main tune of 2017. The ‘Mad Over You’ crooner, in a meeting with MTV Base, was solicited his best song of 2017. On who his most noteworthy artiste ever is, Runtown said Michael Jackson. 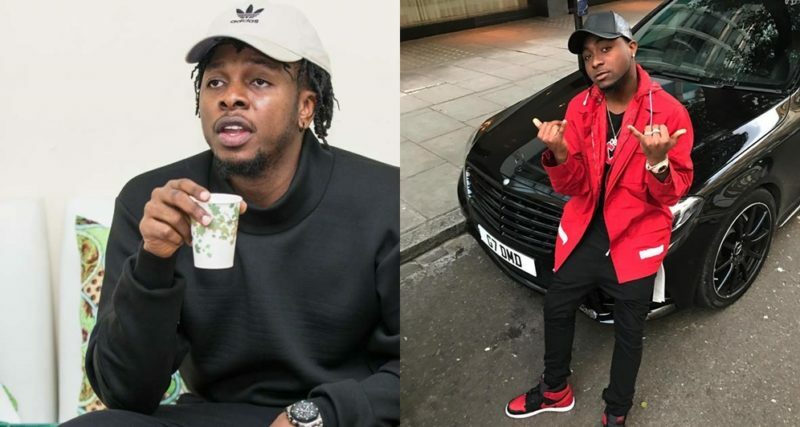 At the point when approached to drop a message for his fans, Runtown prompted them to be certain and invest their energy shrewdly.